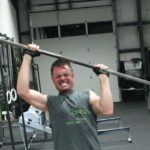 CrossFit gym has many branches all over the world but there were very few when it started out. Now anyone can choose from a numerous CrossFit gyms with wide range of equipments, coaches, facilities and quality. But there are some common things which you must consider before you join a CrossFit gym. Do you want to know what they are? Just read on! Apart from the fact that you need to look at your own goals and your own budget, as well as the actual time commitment you can give, here are a few other things that plays an important role. You are not going to like working out in a gym that doesn’t appear inviting and warm. Check if the instruments and equipments are arranged properly. The gym should also be properly lit and ventilated. It’s better if it has accessories like timers and whiteboards. 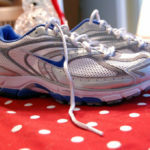 You should also find it easy to mark areas for walking, working out, leaving your bags and so on. The general layout should be feasible for performance and clutter free. I always see if all the equipment I will need are there or not. They should be easy to spot or the instructor should be able to guide effectively to them. The instruments should be neatly organized including the bars, weights and dumbbells. I generally look for other options if the gym misses on important equipment. Also, if too much time is wasted in finding equipment and determining details like weight of bars, it is better to go elsewhere. The condition of the equipment also reveals the quality of the gym. If they are well maintained, you are in good hands! 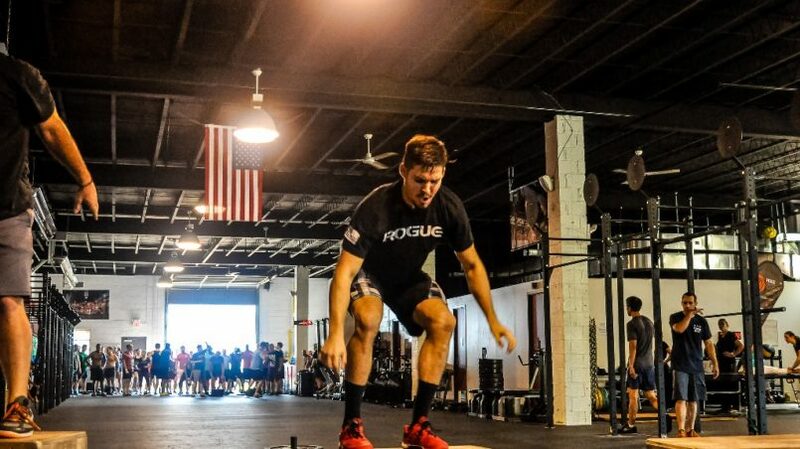 A gym is a place to sweat it out, so don’t expect speckles CrossFit gyms. But ensure that they clean up and the floor and equipment are not dirty. I tend to check out the floor, bars, kettlebells and other instruments for chalk or blood marks. They also reveal the overall cleanliness level of the facility. I also prefer gyms which have clean showers and restrooms. 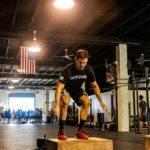 A regular class structure will help you with your training and keep it consistent. The structure will differ from affiliate to affiliate, but it should be in place to maintain the flow of learning process. Some classes have different timings for beginners and different exercises like lifting. They may also allow special slots for training of competition teams. I’m not going to leave the fate of my physique in the hands of an ill qualified coach. You should also do the same and determine the expertise and background of the coaches. Check out for additional certifications, involvement in sports, reputation in the fitness industry and so on. Do some research and make sure of the coach’s capabilities before you give him your responsibility. Qualifications don’t always translate into effective training. Talk to the current members to find out the coaching scenario in the gym. Are they able to guide beginners and advanced students in the same way? Is the coach adept at managing classes and communicating easily? Also see if you can access coaches after gym hours. Some affiliates may also have nutrition and lifestyle coaching which is an added benefit. The members or the whole community in a gym can impact your workout in a great way. I find it motivating when the members form good friendship and push each other while working out to give their best. You can also compete with them for a better training. All communities are not same, so you may need to hunt around a bit for the temperament and culture that suits you. A friendly and warm community will always make your workout a pleasant experience. 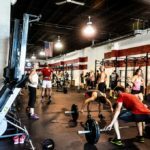 You need to make a few considerations before you find the CrossFit gym that fits you! 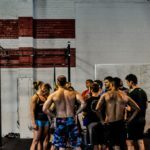 You can choose the correct CrossFit branch after you are sure of your criteria and wants.